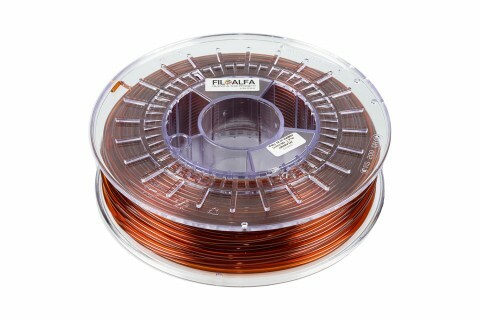 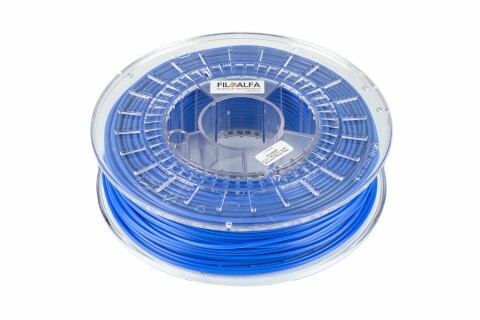 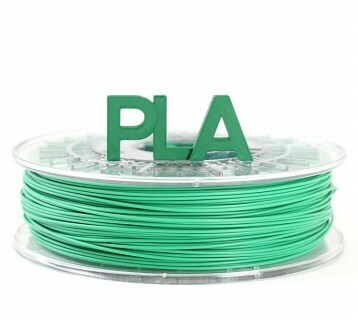 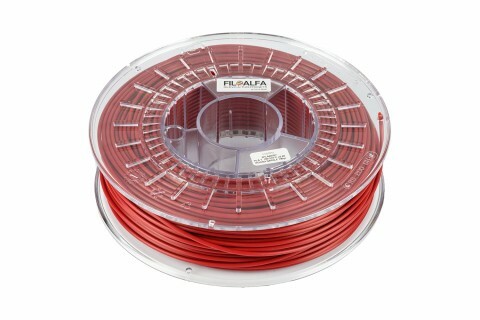 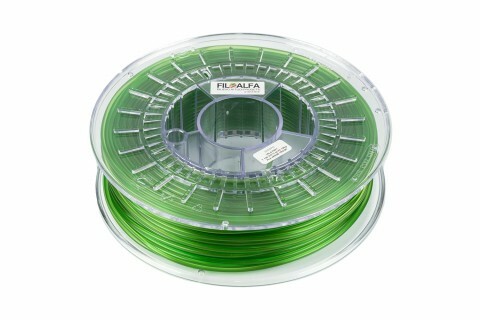 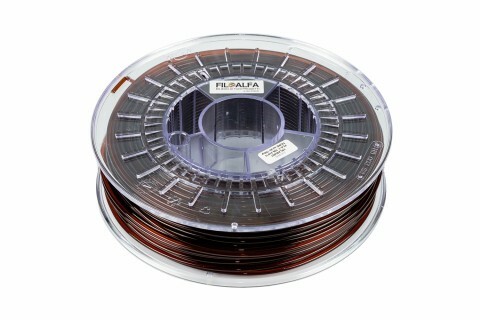 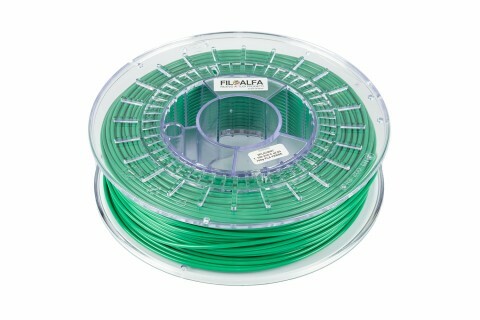 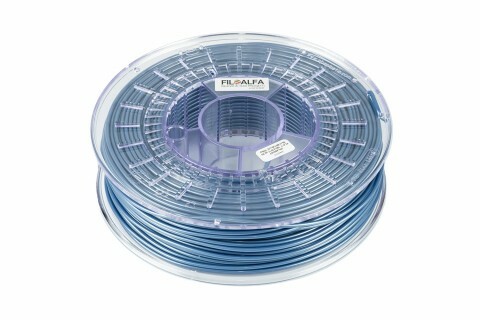 FiloAlfa FILOFlex 90A is a flexible TPU based filament. 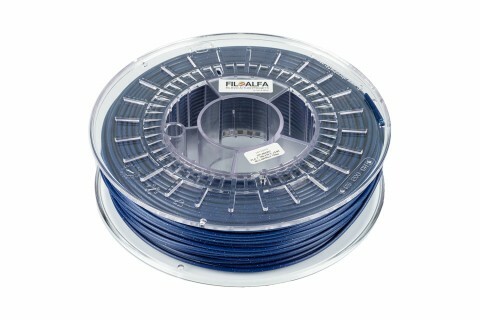 This material has been specifically designed to be easily printed compared to the softest 80 A.
FiloAlfa FILOFlex 90A is a highly wear-resistant and tear-resistant material that keeps its high degree of elasticity unchanged over time. 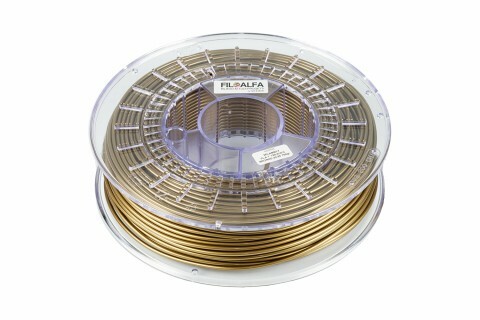 The TPU of which FILOFlex 90A has excellent mechanical resistance to abrasion, impact, laceration and chemistry to oils and greases. 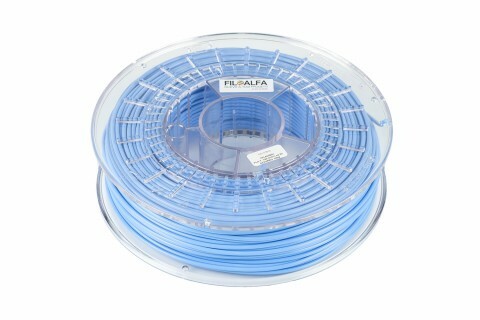 It also has a wide range of operating temperatures. 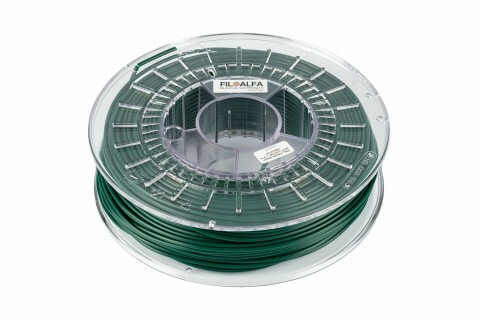 FiloAlfa recommends FILOFlex 90A for gaskets, prostheses and shock absorbers. 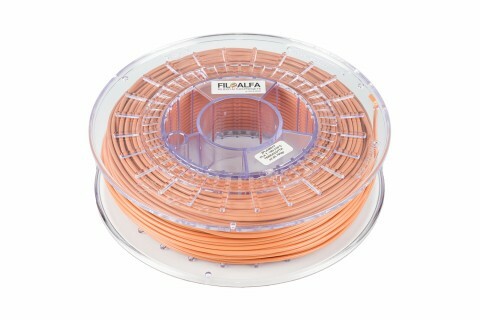 Flexible TPU ø 1,75 mm.